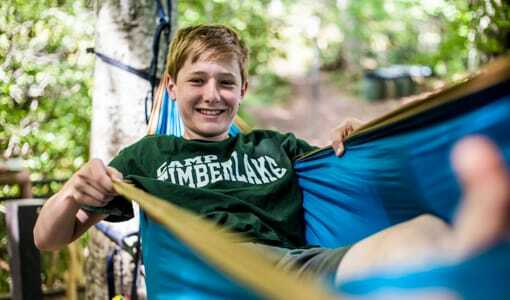 At Camp Timberlake boys Christian summer camp near Virginia, the happiest summer is possible for your camper. 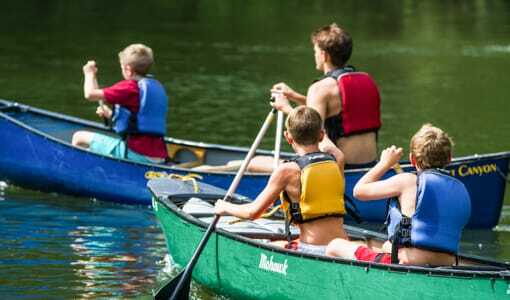 Camp Timberlake boys Christian summer camp is a close distance from Virginia, and a summer camp with a positive Christ centered atmosphere. 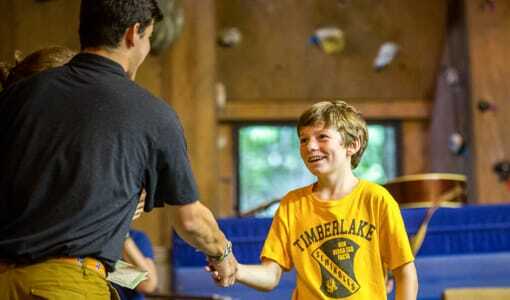 At Camp Timberlake your son will make memories he’ll carry throughout his life and want to return summer after summer. 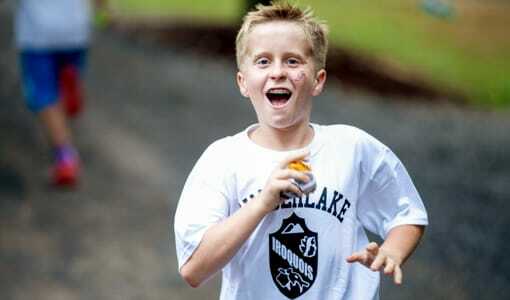 What sets us apart is our commitment to giving our campers a summer filled with fun and friendship. 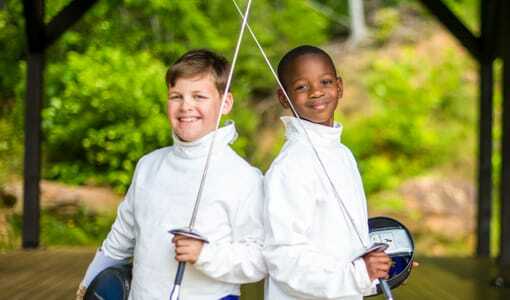 Your son will experience tremendous personal growth through exciting activities and the freedom to try and accomplish new things. 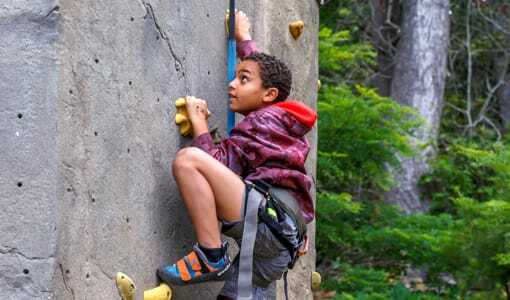 Our staff focuses on high quality, safe, instruction in a variety of activities including wrestling, art, archery and climbing. Come visit us to find out more. Schedule a tour today at our facility near Virginia. Call us at (828) 669-8766. Christian Sleep Away Camp GeorgiaAnother round of voting tonight!